Governor Jerry Brown is taking a stance for Los Angeles housing developers. 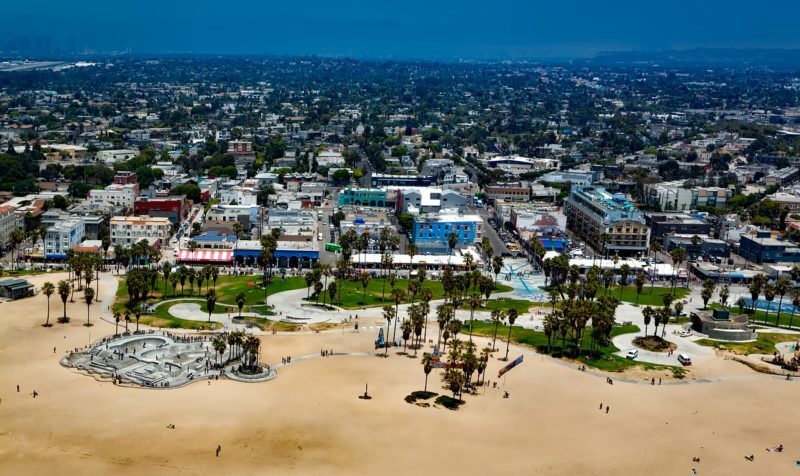 The Governor of California opened up about the newly proposed Measure S bill, which would limit real estate development in the city if passed, in a statement released on Wednesday. “I join with all those who say Measure S goes too far,” Brown told an adversary group of the bill. Those for Measure S say the bill will help to scale down mass neighborhood redevelopments and those against the bill say it will diminish job growth and further worsen the housing crisis. Los Angeles City Councilman, Jose Huizar, supports the governor’s decision to weigh-in on a local ballot. “He certainly sees the devastation … that will happen should it pass,” the councilman told the L.A. Times. Of course, proponents of the bill had a few choice words for Brown. “Gov. 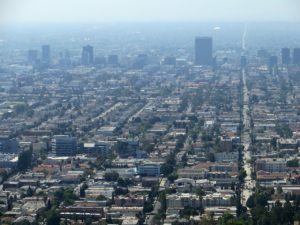 Brown emerged last year as the key force fighting to undo the California Environmental Quality Act, siding not with people but with wealthy developers who blast away these protective state rules that make sure corporate interests don’t harm the environment or our health,” Measure S advocates said in a statement.